Not need to book for this tour: JUST SHOW UP! 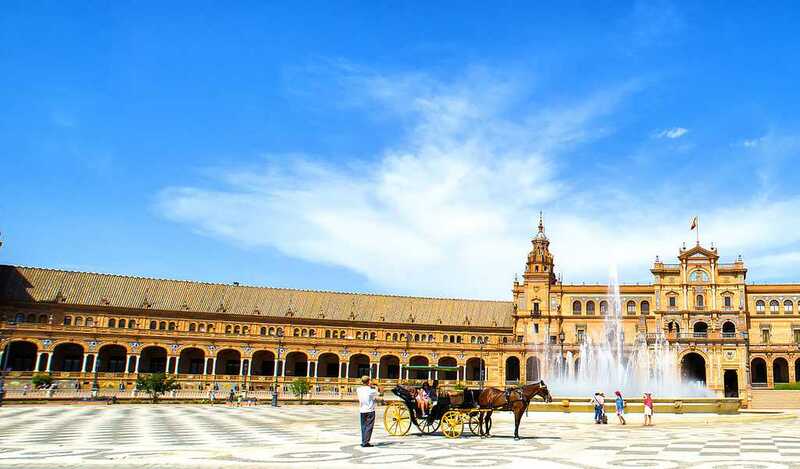 This tour will take you through the main monuments and spots that made Seville the city it is today: the Cathedral and Giralda tower, the Alcazar (the arab palace), the Archive of Indias, the Plaza de España… and more! 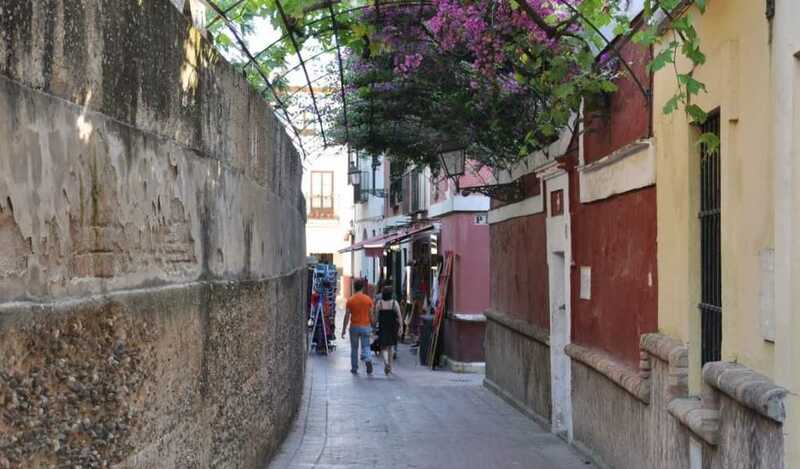 Find out which are the best places to eat, the ways to jump lines in monuments and things to do during your stay. 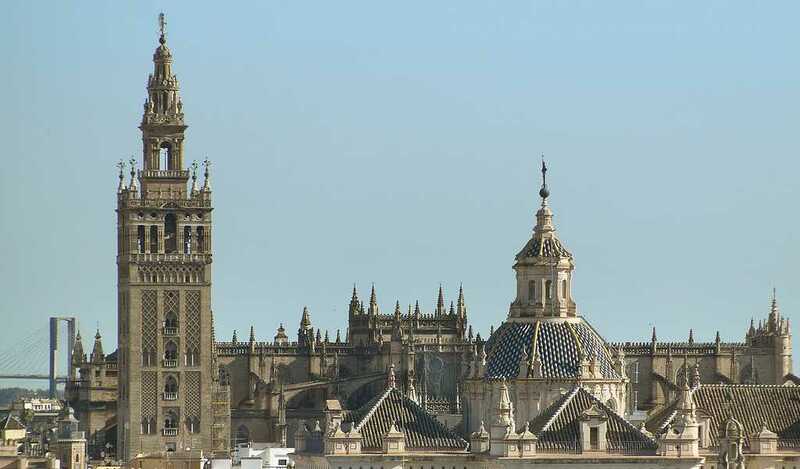 A 2 hour visit that will get you ready for your visit to Sevilla. 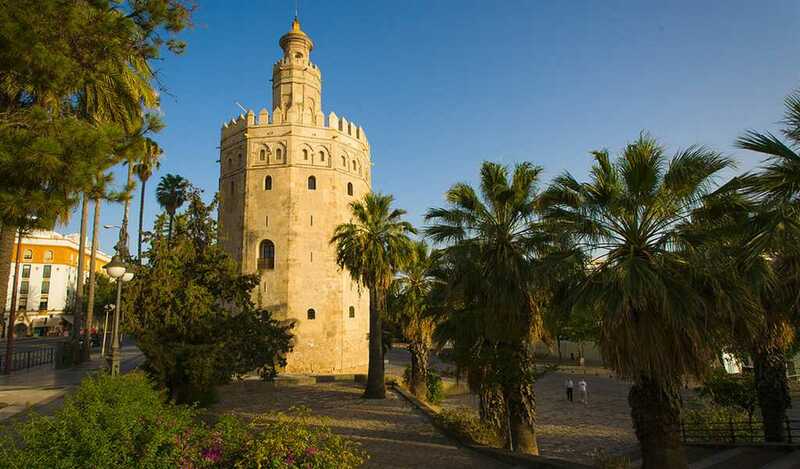 We will meet just by Torre del Oro (the tower by the river). The walk will take around 2 hours. 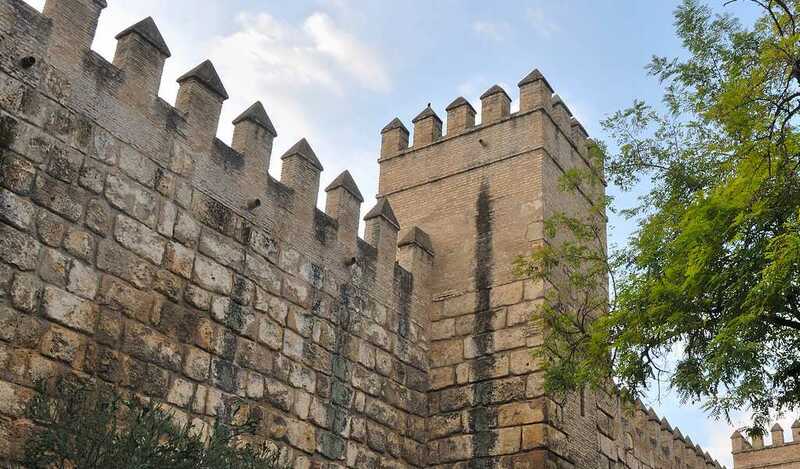 We will not be visiting the inside of monuments. The tour will be in English. Bringing water for yourself is very advisable. Please let us know if you are planning to join us for a walk. An email or message (SMS, Whatsapp, Line, Viber)including date and aproximate number of people is enough.